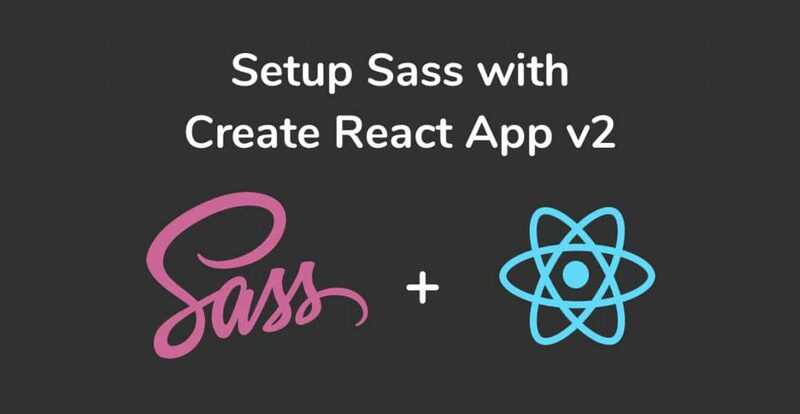 The React team have listened and, with a few steps, we can now easily setup Sass in our Create React App projects. Let’s get started! 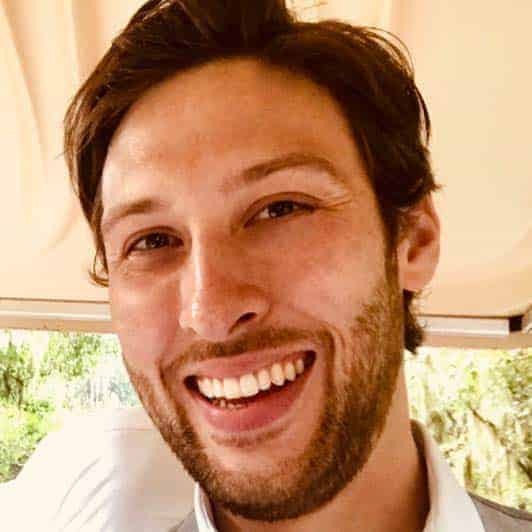 The release of Create React App 2.0 back in October 2018 brought with it a host of new improvements and features. One of these being the addition of Sass support. In other words, we can now easily write Sass instead of plain CSS. If you already know the steps to use Create React App with Sass, but want a reminder of what order to do things in, check the list below. To get started, open a terminal window at the root of your create react app project and install the node-sass library. We’ll install and save node-sass in our development dependencies because Sass is a development tool. 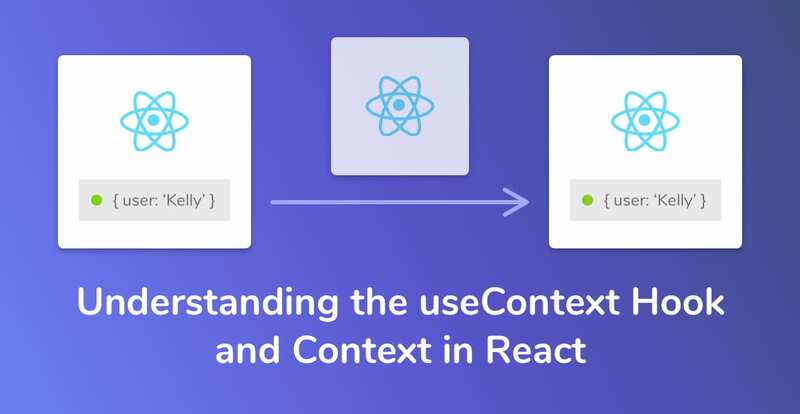 Therefore, we won’t need it once we deploy a React application. 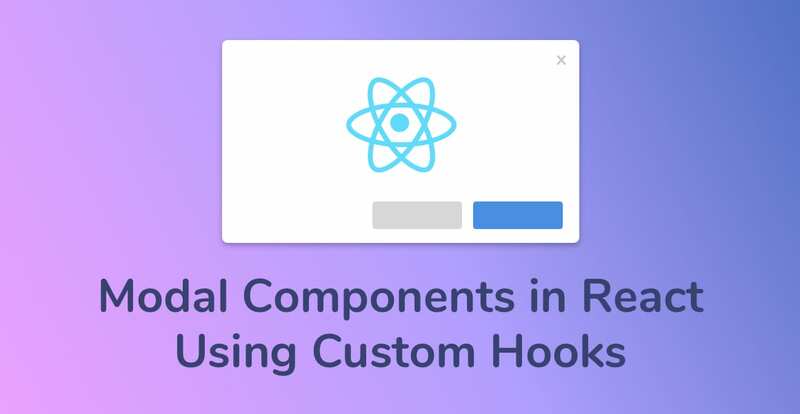 To learn about deploying React apps, check out our guide on deploying React Apps to Heroku, for free. After we’ve installed node-sass, rename any and all .css files to have the file type .scss. Then, replace the old .css imports with a .scss so that they’re pointing to the correct file. Don’t forget to rename any previous .css imports to .scss! If you’re using a fresh Create React App, then the .App component is importing ./App.css at the top. 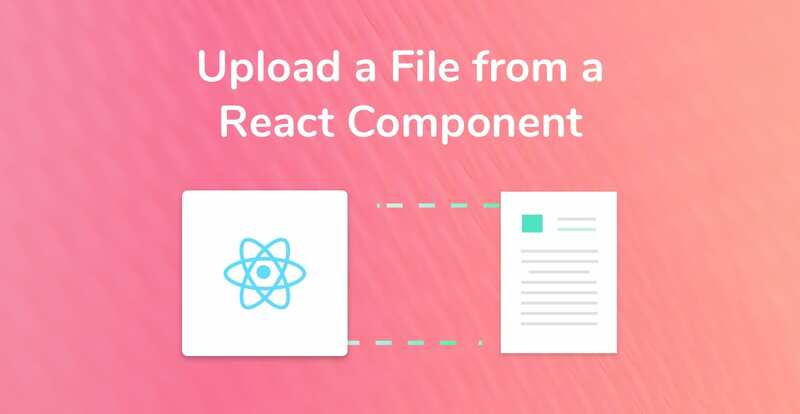 For the longest time, one of the more requested features to have in Create React App has been to add support for Sass. I for one am very happy to see this feature added. You could manually configure Create React App with Sass before, but it took much longer to set up. Adding support for Sass goes to show that the React.js team are focused on continually improving the library. Once you get the hang of writing Sass, you’ll be so much quicker at styling your applications. It also feels so much more natural and easier to read to nest classes within each other.